Product categories of Kids Tent, we are specialized manufacturers from China, Kids Tent, Pop Up Kids Tent suppliers/factory, wholesale high-quality products of Kids Game Tent R & D and manufacturing, we have the perfect after-sales service and technical support. Look forward to your cooperation! 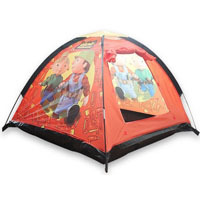 Kids/Children Tents are made in strict standard. We ensure Not only high quality but also health protection. 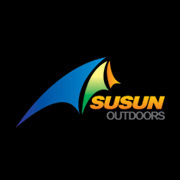 Some important things we must care: Tent Fabric Safety,Pole Safety. So some tests are necessary:CPSIA,CPAI84&ASTM-F963. And poles should be plastic ones or steel pole with rubber covers. Or will hurt children's skin or body. 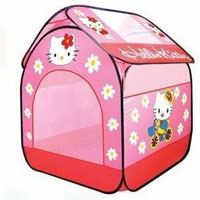 Anyway,our kids tents have beautiful shape and cute cartoon printings. 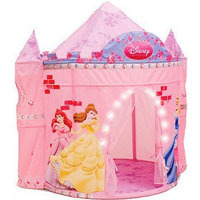 Children like to live or play in these tents just as Prince&Princess.